Peru, 1571: On a mountain high in the Andes in the last days of the Inca Empire, six children are ritually sacrificed to the Inca God Inti. Entombed in the icy wastes, they have lain awaiting discovery for centuries. They are remarkable for one reason: their skulls are elongated almost beyond recognition, and are not entirely human. 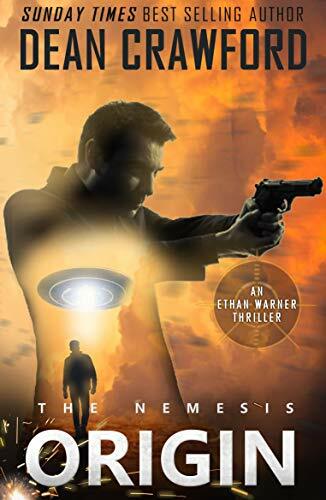 Dean Crawford is the author of the internationally published series of novels featuring Ethan Warner, a former United States Marine now employed by a government agency tasked with investigating unusual scientific phenomena. The novels have been Sunday Times paperback best-sellers and have gained the interest of major Hollywood production studios. He is also the enthusiastic author of many science fiction novels.